Please come mix and mingle with friends, colleagues and Concert in the Park sponsors over coffee and refreshments. There will be a short panel discussion with the Trichairs of Concert in the Park Committee; Michael J. Woodall, Chief of Operations - Putnam Investments, James P. Cronin, Chief of Business Operations - United Healthcare, Martin McGee, Senior VP of Finance - Fidelity Investments. Our special guest speaker will be Mike Roylance, principal Tuba with the Boston Symphony Orchestra. 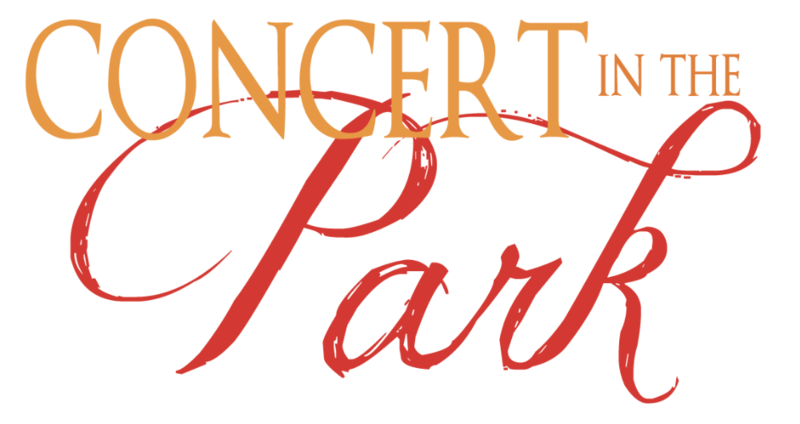 This is a great chance to network with other Concert in the Park sponsors. Inspire Arts & Music (IAM) is a not-for-profit organization whose programs seek to develop and ‘inspire’ young adults via both scholastic and non-scholastic activities. The vehicle we use to do this is a portfolio of performing arts programs, and our mission is to help them develop and demonstrate the qualities needed to achieve excellence in both their program and their personal lives.